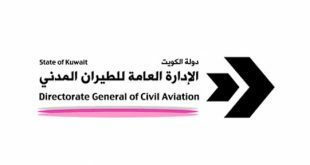 KUWAIT CITY, June 19: In a humanitarian gesture the Director-General of the Directorate-General of Civil Aviation (DGCA), Eng. 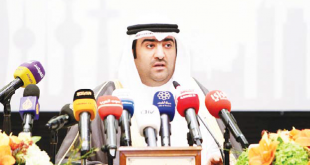 Yousef Al-Fawzan has taken steps to put an end to the ‘agony’ of domestic workers who remain for long hours and even days and months at the airport after arriving in the country, reports Al-Qabas daily. 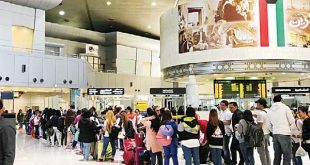 He added, a window has been opened at the Kuwait International Airport to take care of these workers, and at the same time the sponsors or domestic labor offices will be punished (in the form of monetary fines) if the domestic workers are ‘abandoned’ at the airport for more than 8 hours. 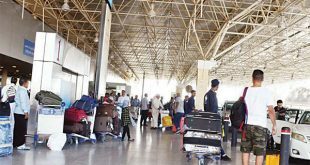 He added, the sponsors or domestic labor offices are under obligation to receive the workers the moment they arrive at the airport and provide them adequate housing, food and other amenities. 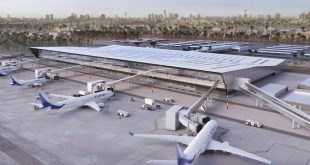 Al-Fawzan added, domestic workers who are abandoned at the airport for long hours, days or in some cases even more than a month will be provided suitable food and accommodation through a contracting company. This decision has been taken due to repeated incidents of neglect on the part of the sponsors and domestic workers’ offices. The official stressed the DGCA will float a tender to hire the company to provide the best services suitable for domestic workers. 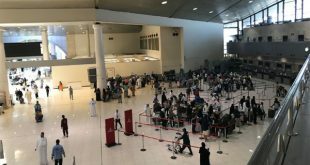 He went on to say, the “Kuwait International Airport is not a hotel and this phenomenon must end through appropriate organization and satisfactory services to all parties.